Enjoy a seamless and ticketless entry using FaceTrax, a face recognition technology for event admission. A keen interest in game development, Abdul Hadi graduated from Nanyang Polytechnic with a Diploma with Merit in Digital Entertainment Technology. 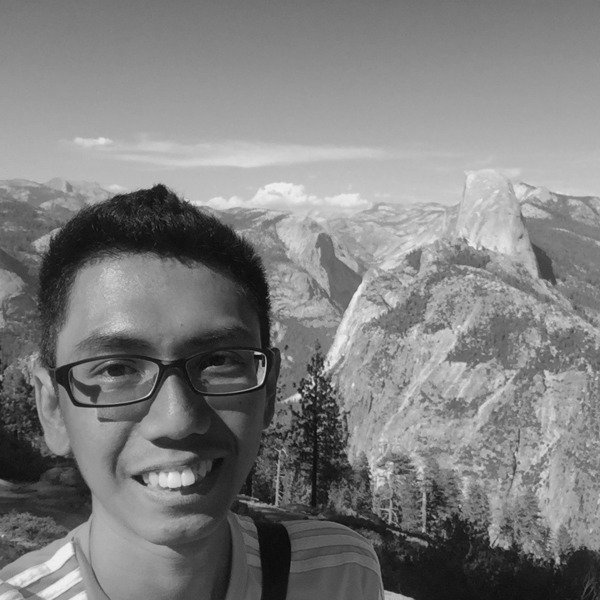 He then proceed to further his studies and currently studying at National University of Singapore as a Computer Science student. Abdul Hadi loves to find and create solutions to everyday problems using technology. Joleen has a strong interest in media communications that roots in videography to public relations, advertising, new media and journalism. 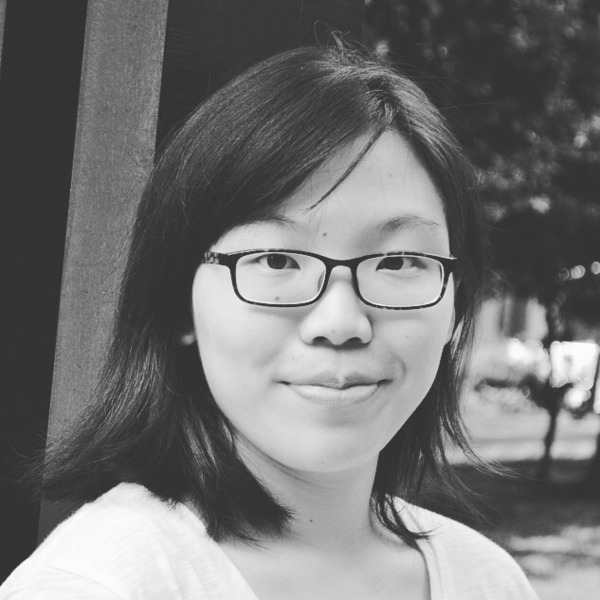 She is currently a Communications & New Media (CNM) Undergraduate from National University of Singapore (NUS), specializing in media writing and interactive visual design. She graduated from Temasek Polytechnic (TP) with a Diploma in Marketing with Merit and a Diploma plus in Digital Literacies. 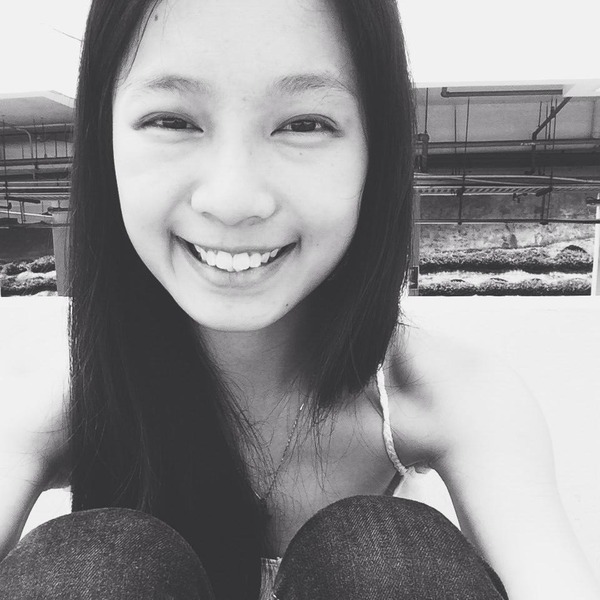 Rebecca has been managing business operations and providing quality customer service within start-ups. She was a front and back end associate at Raymond's Math & Science Studio (RMSS) for 3 years and a current Business Operations and Customer Service Intern at Bombfell. Rebecca's attention towards details, communication skills, and management of the company operations has allowed her to suggest and implement positive changes within the company.